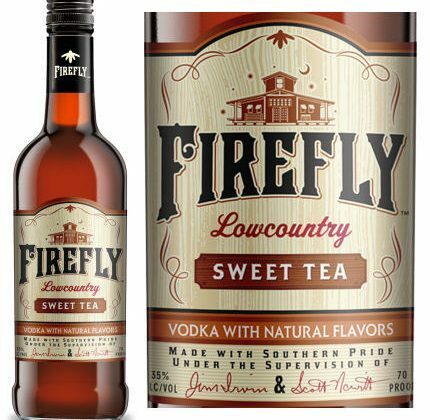 On Thursday, April 11th, Firefly Distillery will celebrate their Sweet Tea Vodka's 11th Birthday with a party out on Wadmalaw Island. The party runs from 10 am to 5 pm. The Firefly Guys (Jim, Scott, and Jay) will be giving tours every hour from noon to 4 pm and signing bottles purchased from the Tasting Room. 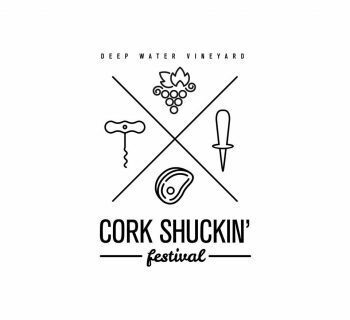 There will also be Firefly cocktails and tastings, Sweet Tea Vodka Cupcakes from The Holy City Cupcakes Food Truck, food from Dave 'N' Dubs, and special door prizes to the first 100 people. 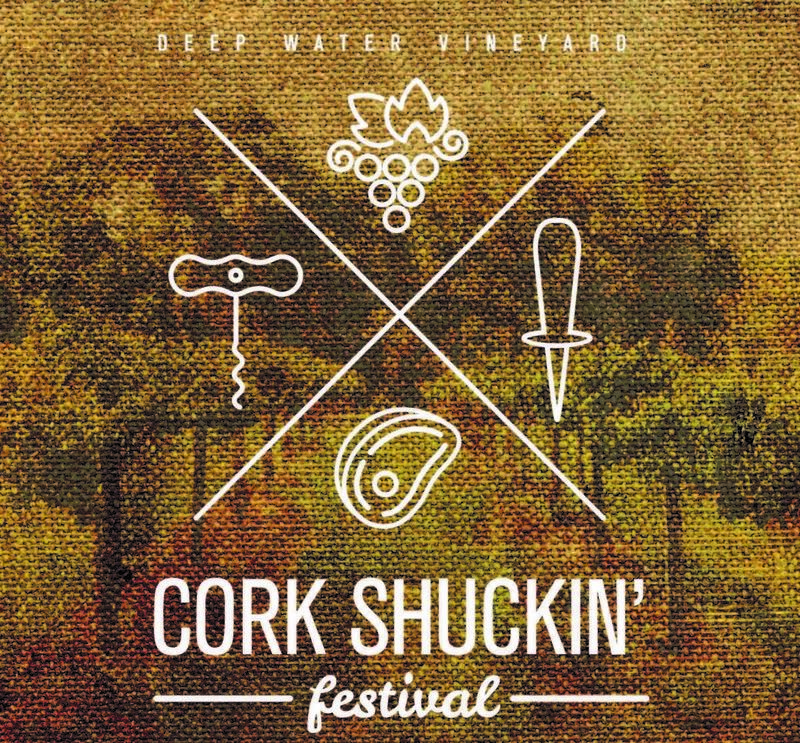 Visit the Facebook event page for more info. 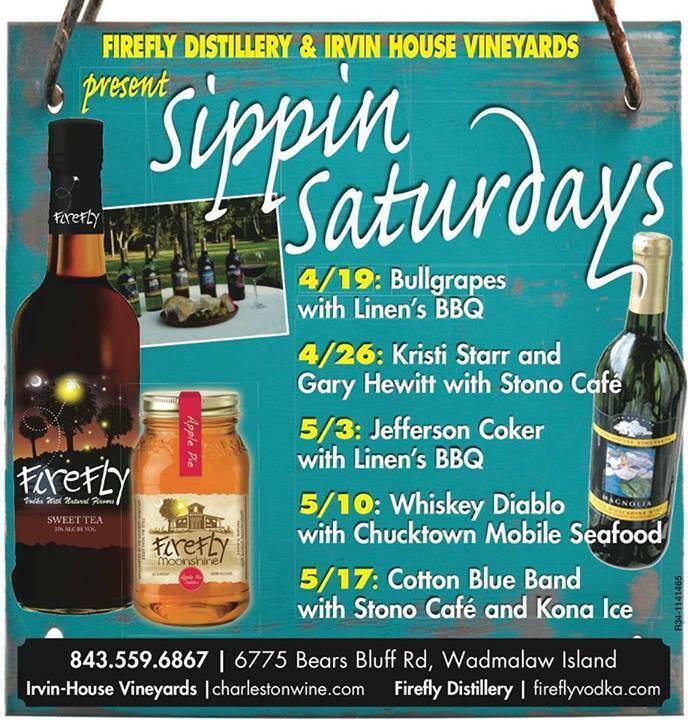 The Firefly Distillery is located at 6775 Bears Bluff Rd. on Wadmalaw Island.